We undertake a detailed skin analysis as part of our initial consultation with every Illuminate patient. This is a complimentary treatment for which there is no cost. Having cleansed your face, we will use a special Visia camera to take multiple surface and subsurface photos of your skin. These images will provide us with objective data on your skin, which will be compared to the skin data of hundreds of others of the same age. The pictures taken and the comparisons made will include spots, pores, skin texture, wrinkles, UV spots, brown spots, red areas and bacteria within the skin. Using this information and data we can then develop a tailored and entirely personal skin regime for you, combining both the best treatments and products to help reach your objectives. 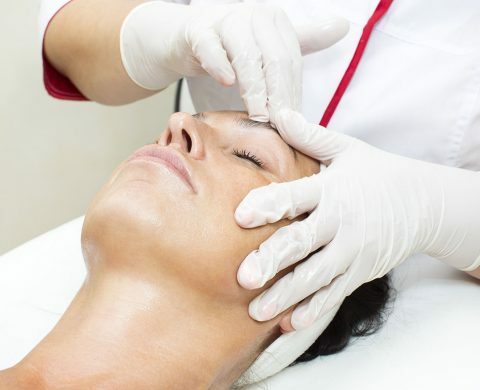 Detailed analysis of your skin enables us to develop a really effective treatment plan for you. 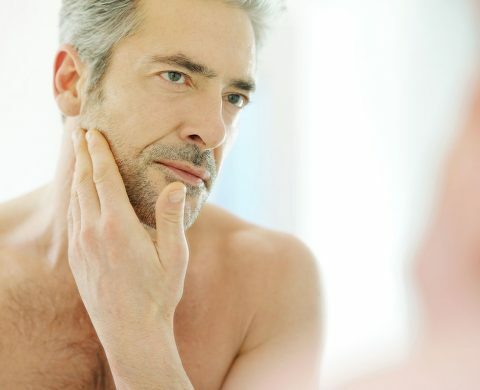 By understanding your skin’s condition both on and underneath the surface and by comparing it against comprehensive data, we can recommend a treatment plan fully tailored to meeting your needs. Who will undertake my skin analysis? Dr Sophie or a qualified Aesthetic Practitioner will undertake your skin analysis as part of your consultation. Do I have to pay anything for this treatment? No. Skin Analysis is completely free and an essential part of our customer service for every patient. Nothing compares to this Skincare Service! The Skincare Concierge Service is a truly luxurious service. It offers an incredible skin analysis so that we can recommend products targeted specifically to your needs. Top Beauty tips for your skin - Skincare, Make up and skin hydration. Dr Sophie reveals all! Dr Sophie Shotter describes the perfect daily skincare regime including her "hero" skincare products.